What was your reaction to the last sermon you listened to? Boredom, Anger, Conviction, Dissappointment, Sadness? 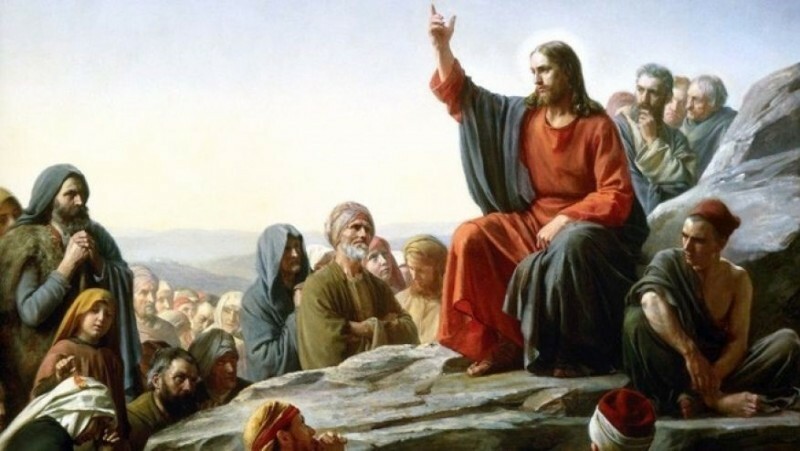 The Bible tells us that when Jesus finished His Sermon on the Mount, the people were "....Astonished, for He spoke with authority, not as the scribes..". The Bible tells us that what astonished the people was not the style Jesus used, or His emotion, or His stories, but it was His Authority that astonished His listeners. Today we examine "Words of Power", the Authority that Jesus spoke with and still speaks with today.